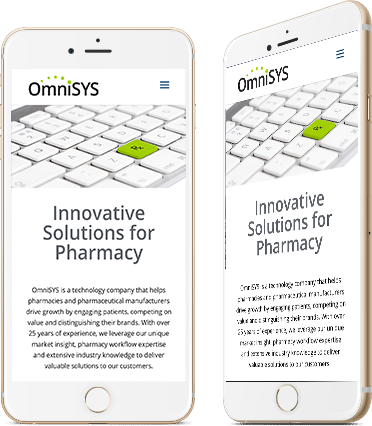 Coming to us with an existing site design, OmniSYS requested that we take the basics of what they already had, move everything over to WordPress, and tweak the design so that it worked well across all devices. 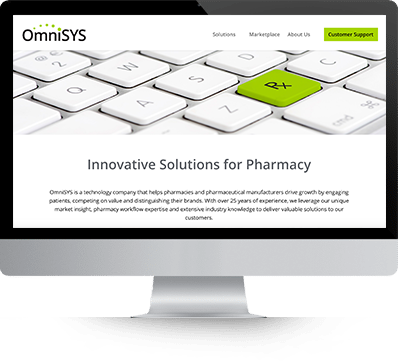 We were very happy with how this site turned out and really enjoyed working on this project with OmniSYS. 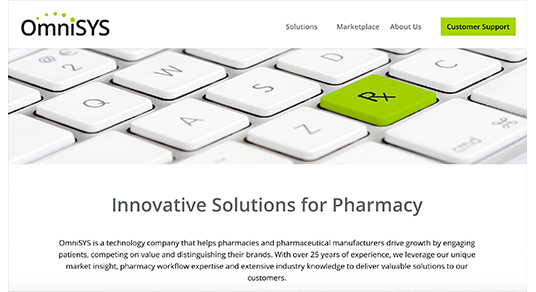 We hope that this new design helps to create new business opportunities for them in the future.